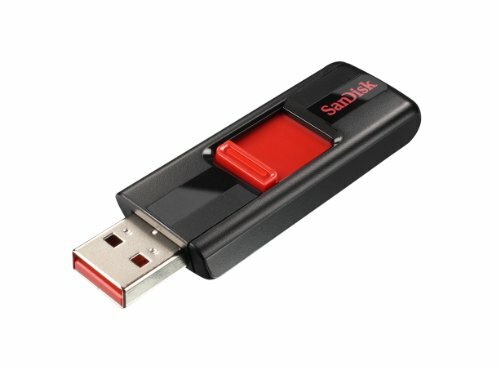 Experience reliable, portable storage with a SanDisk Cruzer USB Flash Drive. Why leave your photos, videos and music at home when they'll fit in your pocket? Trust the minds behind flash memory to make it easy to store, transfer and share your digital files wherever you go.With up to 32GB* of storage, these drives are built to handle the real world's bumps and turnsso you can count on them to help you share plenty of pix, flix and other digital favorites wherever you go.